Life’s missed opportunities, at the end, may seem more poignant to us than those we embraced- because in our imagination they have a perfection that reality can never rival… Finding someone you love and who loves you back is a wonderful, wonderful feeling. but finding a true soul mate is an even better feeling. a soul mate is someone who understands you like no other, loves you like no other, will be there for you forever, no matter what. they say that nothing lasts forever, but i am a firm believer in the fact that for some, love lives on even after we’re gone… I Believe life is constantly testing us for our level of commitment, and life’s greatest rewards are reserved for those who demonstrate a never-ending commitment to act until they achieve. this level of resolve can move mountains, but it must be constant and consistent. 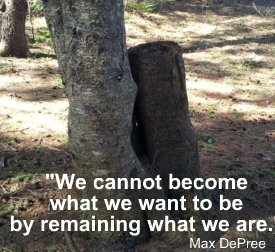 as simplistic as this may sound, it is still the common denominator separating those who live their dreams from those who live in regret…It is one of life’s bitterest truths that bedtime so often arrives just when things are really getting interesting…Failure should be our teacher, not our undertaker. failure is delay, not defeat, it is a temporary detour, not a dead end. 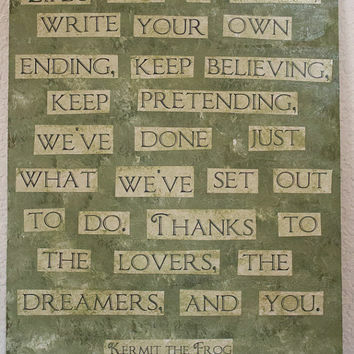 Write your own ending, keep believing, keep pretending, we’ve done just what we’ve set out to do. thanks to the lovers, the dreamers, and you. 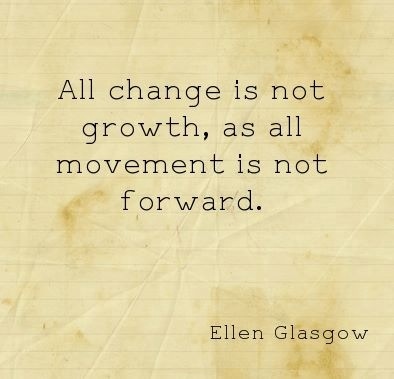 Life may not be the party we hoped for, but while we’re here, we should dance. 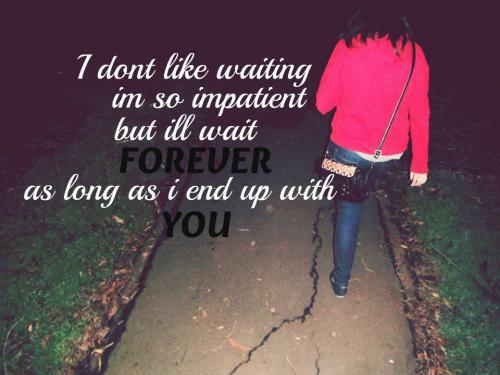 I don’t like waiting in so impatient but ill wait forever as long as i end up with you. Life’s like a maze you get the twists and turns but in the end theres always a way through it all. Enjoy life’s every minute because pleasures end faster than life. 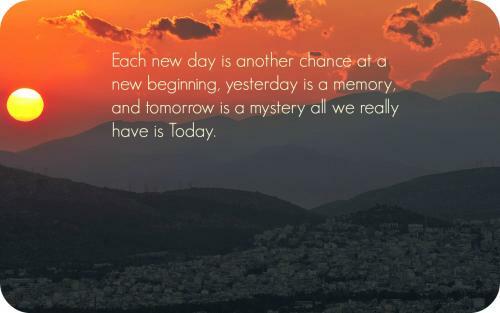 Each new day is another chance at a new beginning, yesterday is a memory, and tomorrow is a mystery all we really have is today. At the end of life, our questions are simple: did i live fully? did i love well? 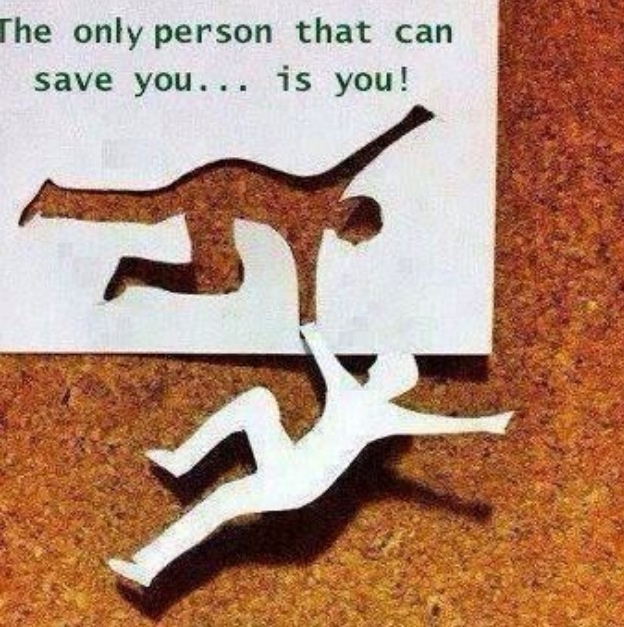 The only person that can save you.. is you! At the end of life, what really matters is not what we bought but what we built; not what we got but what we shared; not our competence but our character; and not our success, but our significance. live a life that matters. live a life of love. 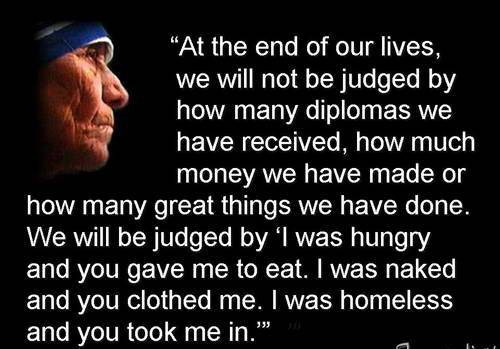 At the end of our lives, we will not be judged by how many diplomas we have received, how much money we have made or how many great things we have done. we will be judged by ‘i was hungry and you gave me to eat. i was naked and you gave me to eat. i was naked and you clothed me. i was homeless and you took me in. When i stand before God at the end of my life, i would not have a single bit of talent left, and could say, i used everything you gave me. At the end of life we’re going to ask, “did i live? did i love? ask it now. the clock is ticking, you’d better start living. Life ends when you stop dreaming, hope ends when you stop believing and love ends when you stop caring. so dream, hope and love. make life beautiful. “Life’s like a movies, write your own ending. 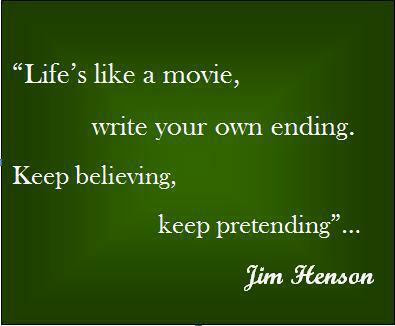 keep believing, keep pretending. 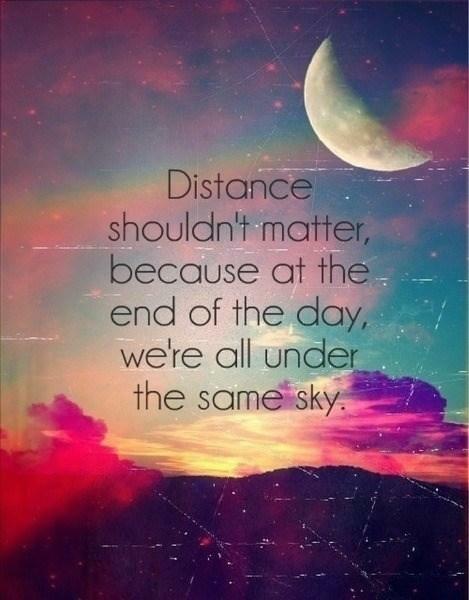 Distance shouldn’t matter, because at the end of the day, we’re all under the same sky. Every story has an end but in life every ending is just a new beginning. 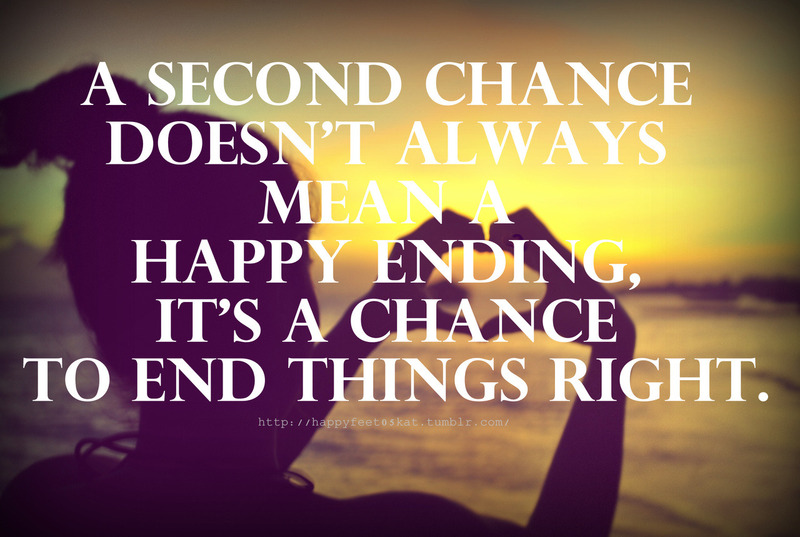 A second chance doesn’t always mean a happy ending, it’s a chance to end things right. I don’t wait for a happy ending. live my happy life. Life has many different chapters of story. one bad chapter doesn’t mean it’s the end of the book. You know that an end signals a new beginning, right? Life makes sense only when i see you at the end of the day. Though no one can go back and make a brand-new start, anyone can start from now and make a brand- new ending.